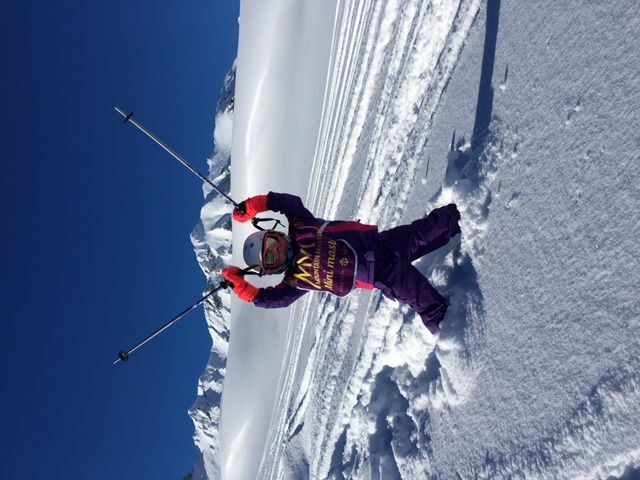 Mountain Masters is one of Europe's leading ski schools, comprising the most innovative and forward thinking instructors who are all at the top of their respective fields. 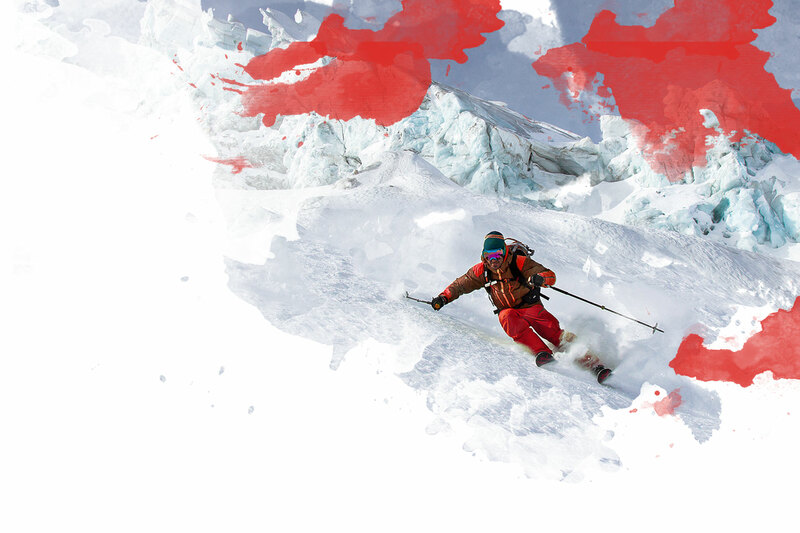 Despite a diverse range of skills, the common link between all the members of the team is their ability to adapt their knowledge and experience to get the most out of any skier. 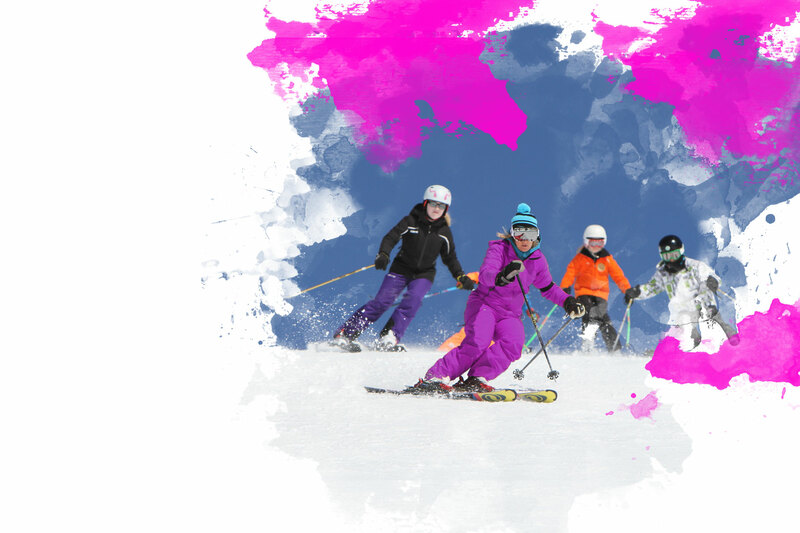 Private lessons in skiing, telemarking and snowboarding are available for a morning afternoon or all day. 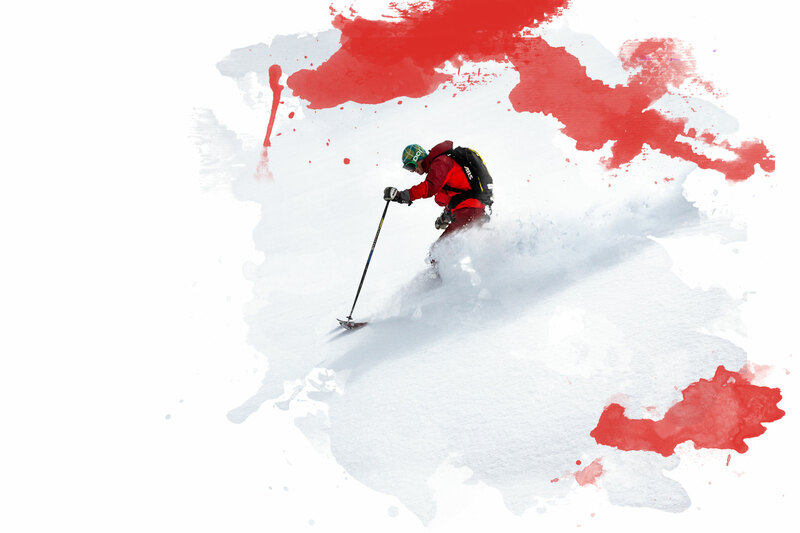 Maximum of 6 per group - classes for young improvers, race groups, teenage groups (Ski Beyond). 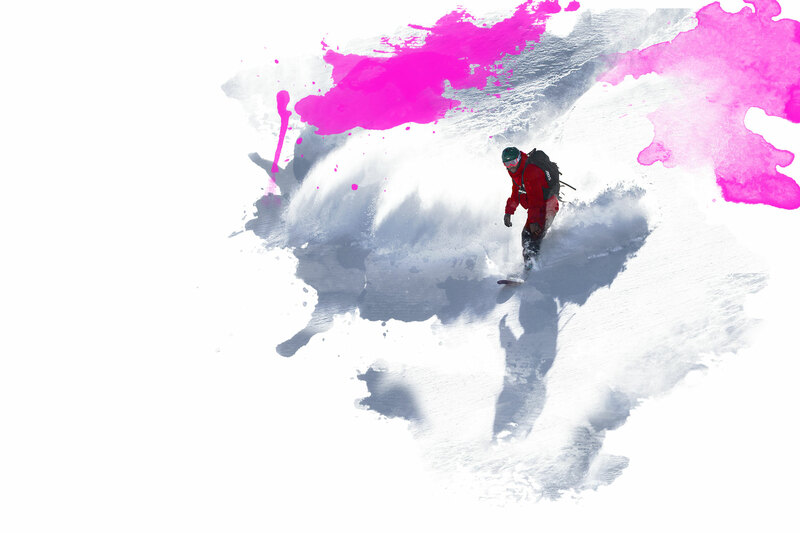 Known primarily as a skier's resort, Val d'Isère has some of the best off-piste to be skied anywhere in the world.